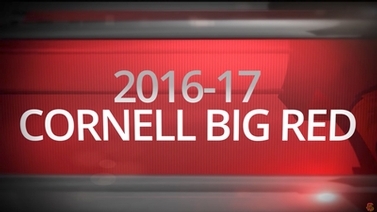 Features Cornell athletes Chris Cruz (ILR student/Men's Baseball), Abe Mellinger (Int'l. Agr. & Rural Devel./Men's Sprint Football) and Allyson DiMagno (Biological Sciences/Women's Basketball).